A serious three vehicle collision on Highway 97 near Meadowlark Road on Friday afternoon closed the highway for hours. One person was killed in the crash which occurred shortly after 4 PM. The cause of the collision has not yet been determined and no further details in regards to the parties involved are being released at this time, pending the next of kin notification. In another crash last week, Police say on Thursday January 18 at 11:30 PM, Vernon RCMP responded to a report of a single vehicle roll over on Silverstar Road and Forsberg Road. When police arrived on scene, they were met by a male driver who stated he allegedly hit a patch of black ice, lost control and flipped his vehicle. The attending officer entered into an impaired investigation after the driver displayed signs and symptoms of alcohol consumption. The driver was then tested twice with a road side device and failed both times. Further investigation revealed the male driver did not hold a valid driver’s license, as it was suspended for failing to attend a mandatory rehab program. 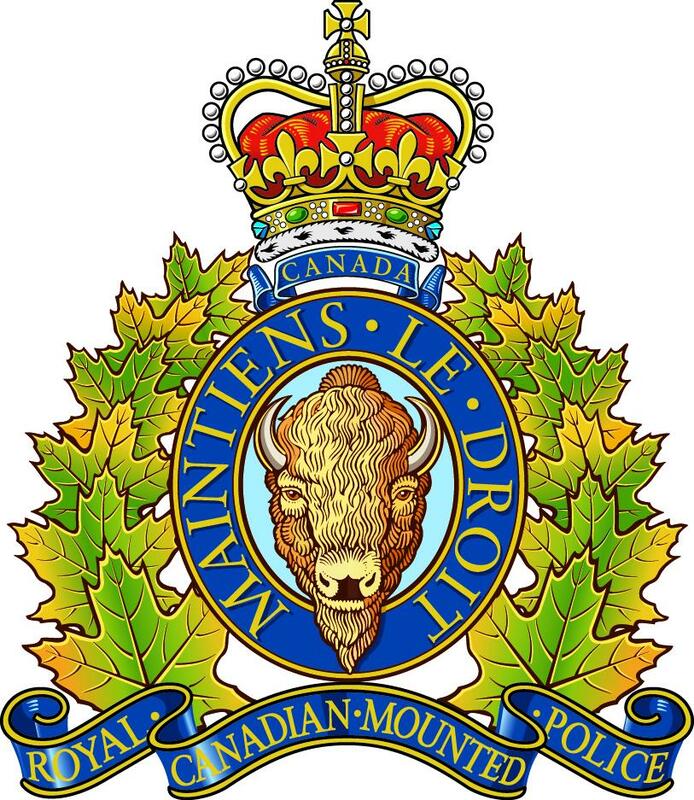 In another incident on January 18, 2018, shortly after 5:00 PM, the Vernon North Okanagan RCMP responded to Highway 6 and Middleton Way to find a pedestrian, a 24 year old Vernon woman, being treated by emergency crews after she was struck by a car. The victim sustained minor injuries and was transported to hospital for treatment. Police are still investigating the collision and continue to interview the persons involved. The driver of the vehicle remained on scene and is cooperating with investigators. The cause is still yet to be determined, however it is a good reminder to motorists to slow down and pay extra attention to the road when the conditions are icy. The 24 year-old Vernon woman was released from hospital shortly after she was transported.